If you combine both groups, I believe you'll find a better representation of "real women." 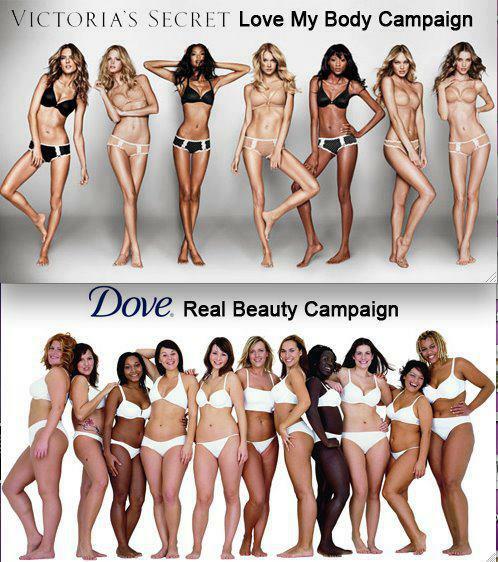 There aren't only "skinny" women or "fat" women. There are all kinds and when you set the standard on weight being the measure of "realness," whether it be underweight or overweight, it still serves to make weight the ultimate way to judge women. Let's move beyond that.